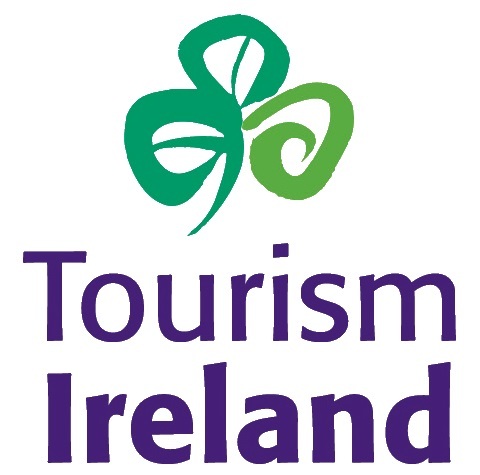 Through an exclusive partnership with Tenon Tours, parents now have the opportunity to join their child(ren) at the end of the program and tour Ireland with them! Choose from a set itinerary or create your own. Choice of train, coach or rental car. Stay in B&B’s, hotels or castles. Invite other friends or family. Book your trip with Tenon Tours and schedule your travel plans alongside your child. Learn more at Tenon Tours.